Jansku is a very severely disabled man and finding a hobby or learning to communicate have been almost impossible for him. Approximately for five years ago Jansku, with the support of close relatives, got an eye-gaze computer so he could start practicing communicating. Jansku was interested in the computer and slowly but surely started to find a way how to express his opinions with that. In the beginning it was understandably very difficult, because for more than 30 years someone else had always decided everything for him. In one therapy session the speech therapist made a page about different hobbies and Jansku explained many times that he is interested in hobbies. 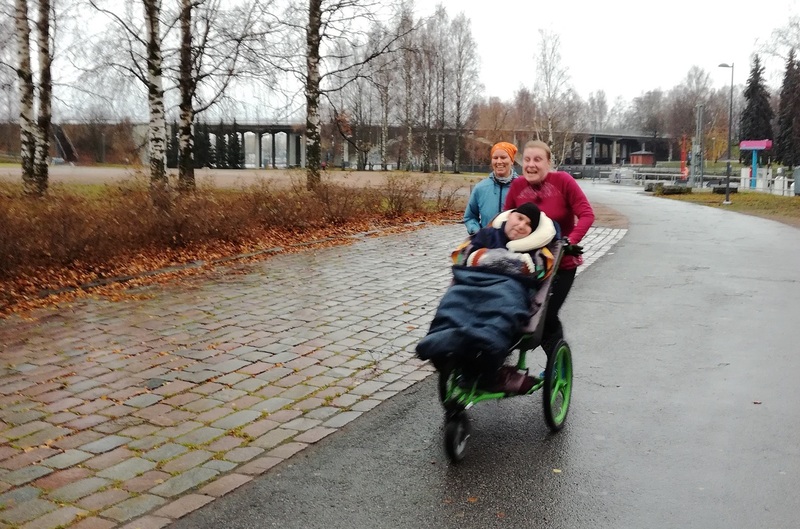 When parkrun landed in Finland and in Tampere in the autumn 2017, Jansku and his mother Tuire came along already for the first testrun. Jansku, who really loves the speed enjoyed himself! For that occasion they had rented a special wheelchair for running and it was much faster that the ordinary wheelchair. Another six months passed before he got his own running wheelchair, and for that half a year they travelled/struggled with the everyday wheelchair in all kinds of weather conditions. When his own running trolley got familiar, Jansku started to message that “he’d like to go faster. Mummy goes slowly and it’s boring”. 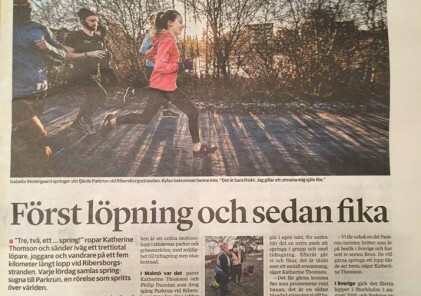 Because Jansku and Tuire are regular parkrunners, they got to know other runners and walkers. The speech therapist sent a message to the parkrun group that Jansku would love to go faster and were there any people who’d like run with him? Now several people have dared to take grip of the running wheelchair’s controls and there has been a whole lot of speed since then! With the computer Jansku has sent a message that he is happy. 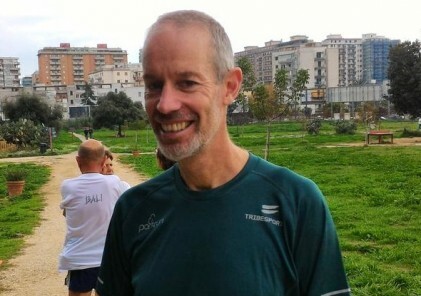 parkrun is a wonderful social, inclusive event where everyone is at the same level, whatever their speed.